Founded in 1999 to further the Petco vision of Healthier Pets. Happier People. Better World., the Petco Foundation has invested millions of dollars in lifesaving animal welfare work to help give every animal a chance. 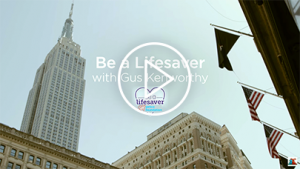 We strive to inspire and empower communities to make a difference by providing them with adoption and medical care programs, spay/neuter services, pet cancer research, service and therapy animals, and numerous other lifesaving initiatives. 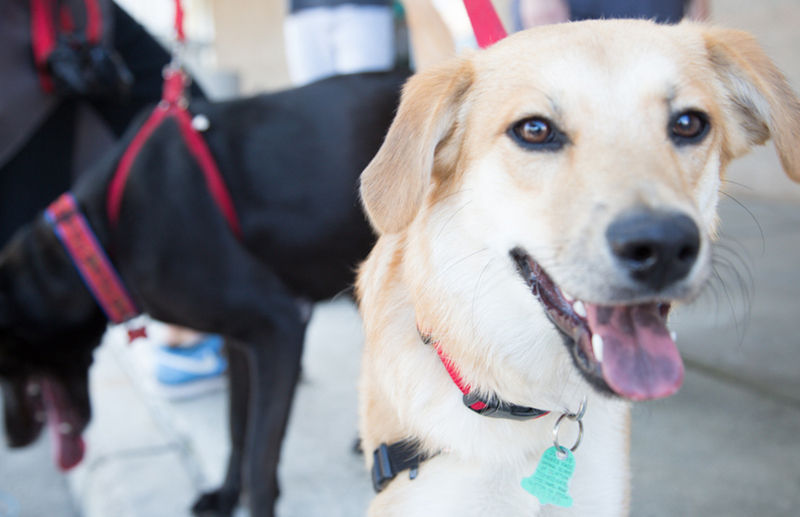 Today, through our Think Adoption First program, the Petco Foundation partners with Petco stores and animal welfare organizations across the country to increase pet adoptions. So far, we’ve helped millions of pets find loving families—and we’re growing our efforts every day. 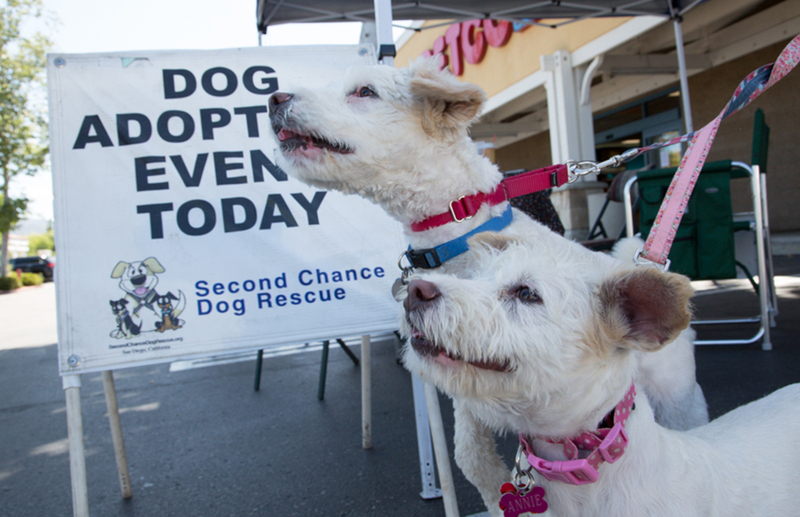 We want every pet to have a loving home, so we help local animal welfare groups facilitate in-store adoption events at Petco locations all over the country—practically every weekend—and help find homes for almost half a million pets every year. We’re so grateful to be doing this loving work. You can learn more about our efforts at petcofoundation.org. Every year, the Pet Hero Awards, hosted by Pet Philanthropy Circle, honors the best of the best in animal welfare in an award ceremony. We are delighted to have earned the 2016 Foundation of the Year Award from Pet Philanthropy Circle for our loving work in animal welfare. 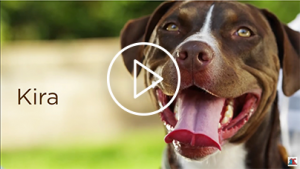 The Petco Foundation, which is funded by donations, is committed to helping pets live long, healthy and happy lives, and inspires people to see what is possible when everyone works together to help animals.